A dilapidated area is envisioned as a multigenerational, multiuse public space by Block by Block Workshop participants in a rapidly growing coastal capital. 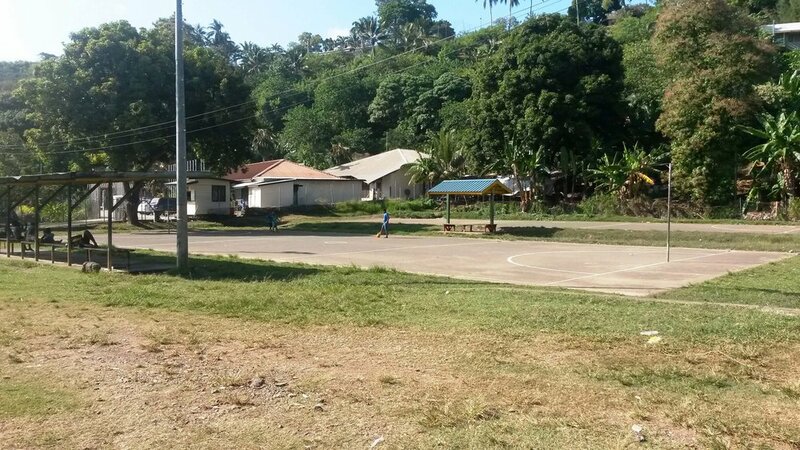 Honiara sits on the northwest coast of Guadalcanal and is the capital of the Solomon Islands. The city suffers from poor planning due to a lack of political will, money, and skilled laborers. The little public space that is available in this rapidly growing city is in poor condition. The site selected for revitalization is a green area adjacent to the City Council multipurpose hall near the Mataniko River. The space has a lot of potential and could be transformed into a vibrant and well-used public space for many people of all ages. It features a large fenced sports field, two netball pitches, remnants of a playground and a swimming pool, a building foundation, a large relaxation area, and an unused terrace. 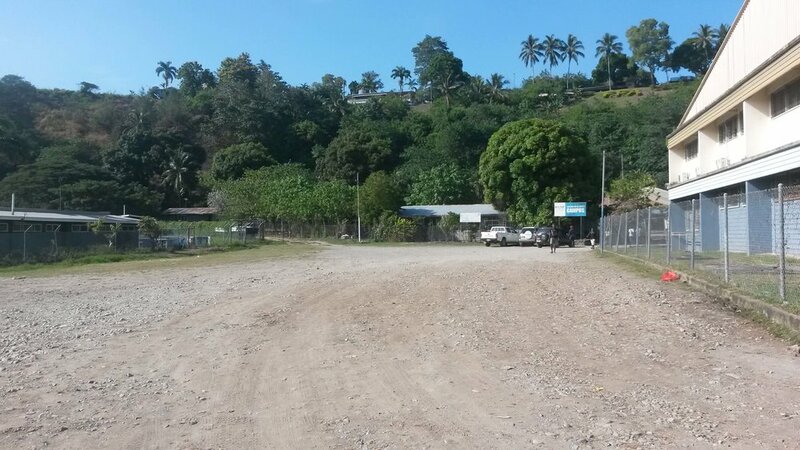 In September 2015, the Honiara City Council invited UN-Habitat to engage the community in a collaborative design Block by Block Workshop at the multipurpose hall. The workshop attracted 30 participants from local high schools, neighborhoods, government, and universities. A model of the multipurpose area was developed based on the participants’ designs, and it was presented, by both the workshop leaders and the community, to the city authority. Key priorities were identified for improvement of the site, including dustbins, toilet facilities, fencing, street lighting, parking facilities, and a swimming pool.